Alby Wellbeing. Bach flower remedies, A.Vogel herbal, homeopathic and other wellbeing products from Alby, Cromer, Norfolk. 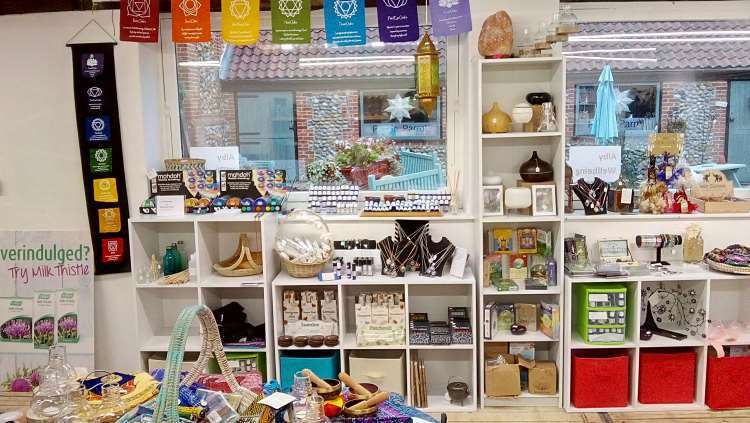 Welcome to Alby Wellbeing, your local wellbeing and wellness shop, powered by the lovely people at Sun Essences. 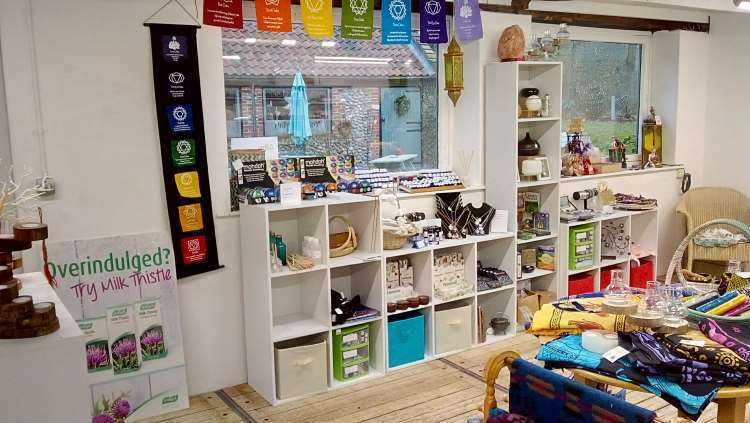 We are conveniently located in Unit 2 at Alby Crafts & Gardens (to the left of the tea rooms), an eclectic mix of craft businesses in the north Norfolk countryside. 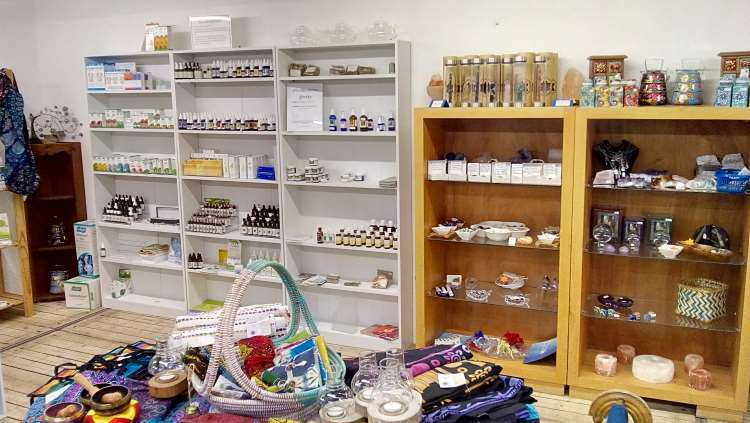 Walk in and chat to us for general advice and to browse our lovely products. Please visit here for more information about Alby Crafts.